I.B.B. is named after the former military President of Nigeria, Ibrahim Badamasi Babangida. 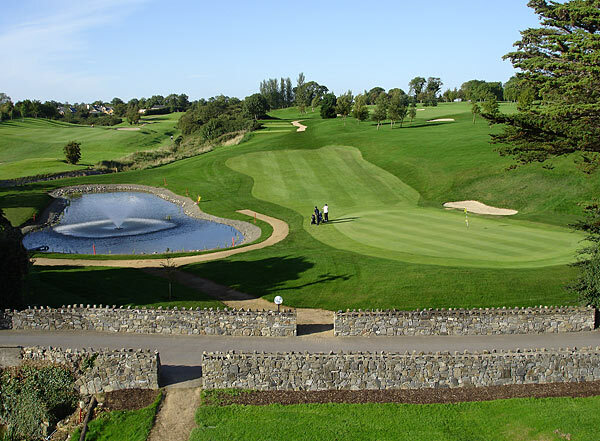 The construction of the first nine holes and the club house started in 1987 and with the completion of the second nine holes in 1994 the Club became a standard 18 holes course. 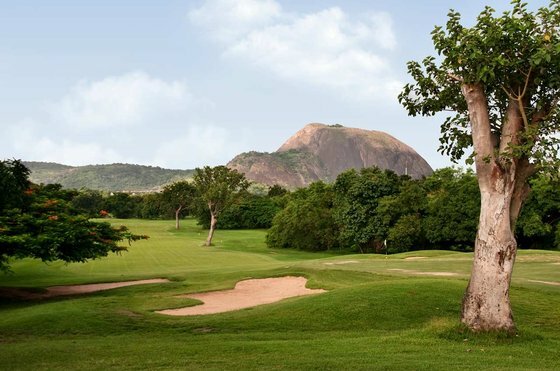 The course, a par 72 bisected by a number of streams, ponds and lakes with about 25 bridges, is one of the most beautiful parkland courses in sub-saharan Africa, occupying a total area of 101 hectares and the playing distance of 6,098 metres.